In this video, Adam discusses the BSA record retention requirements for obtaining a clear statement of purpose on certain loans. 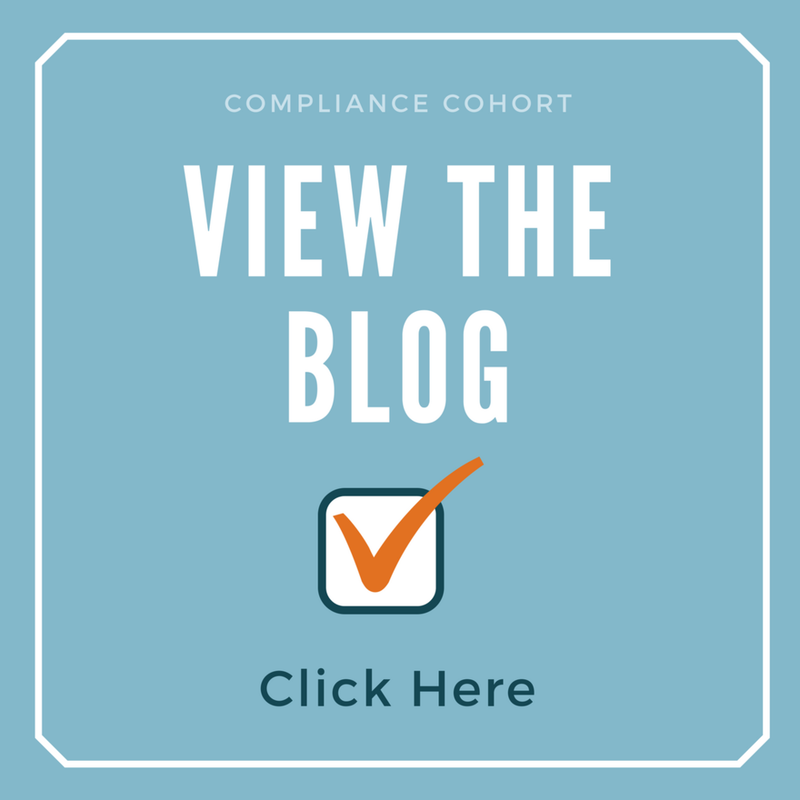 Adam explains the requirement in detail including which loans the rule applies to, common errors, and best practices to ensure compliance. 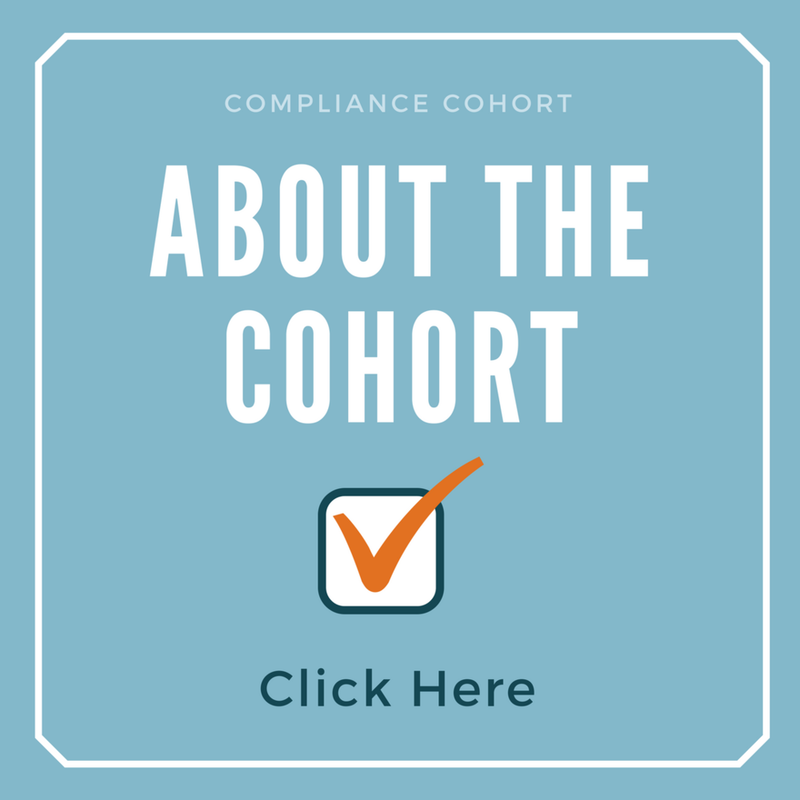 Adam Witmer is a speaker, author, and founder of the Compliance Cohort. Adam has taught hundreds of seminars and training sessions to thousands of bankers throughout the United States and teaches on all areas of regulatory compliance. Adam has written five e-books that he never published, hit a grizzly bear while driving in a National Park, and is an award winning photographer and musician (though he no longer takes photos nor plays any instruments). In his spare time, Adam can be found kayaking on the lake, doing taekwondo with his kids, working on his (project) house, or spending time with his family. 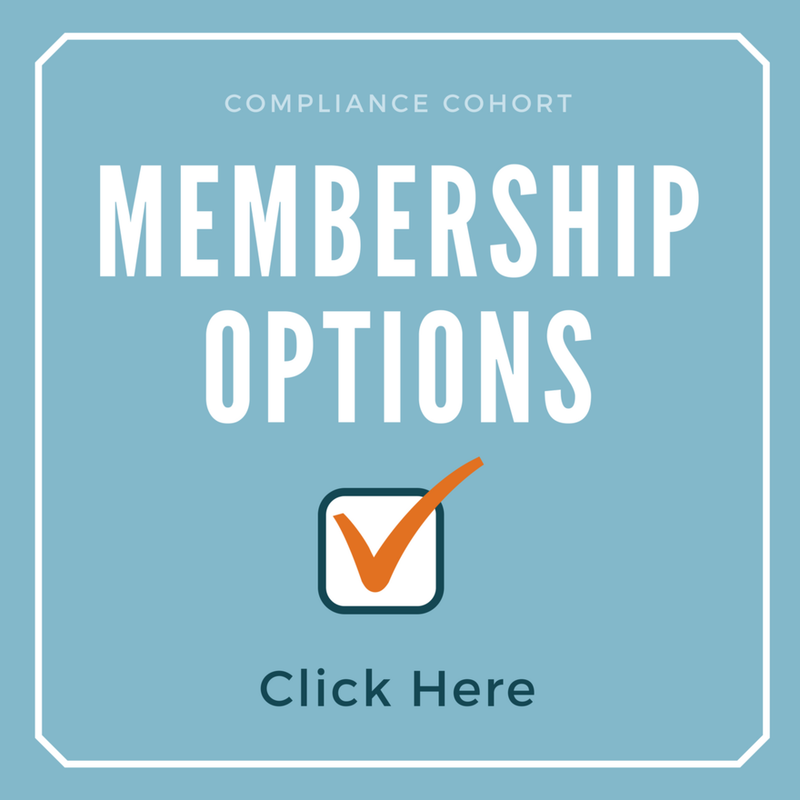 Members get even more free videos, articles, and other resources on all topics of regulatory compliance.